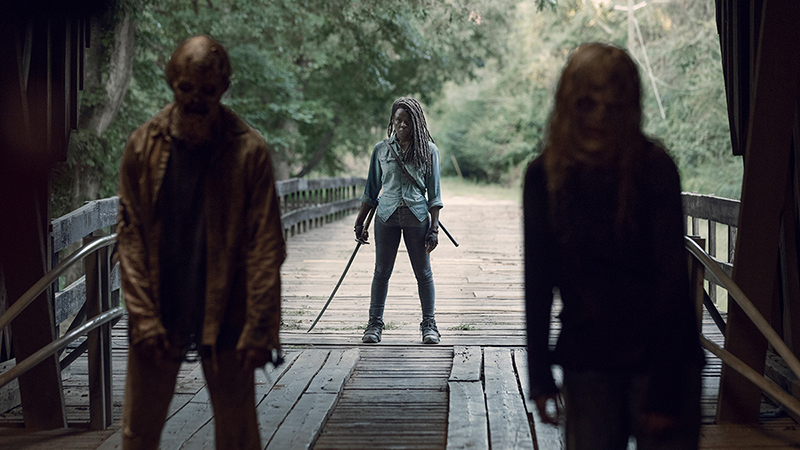 AMC has released a sneak peek for The Walking Dead 9.09 episode, the midseason premiere titled “Adaptation,” featuring Michonne and Daryl fighting to figure out who are walkers and who are Whisperers. Check out the clip below, and catch the episode this Sunday! 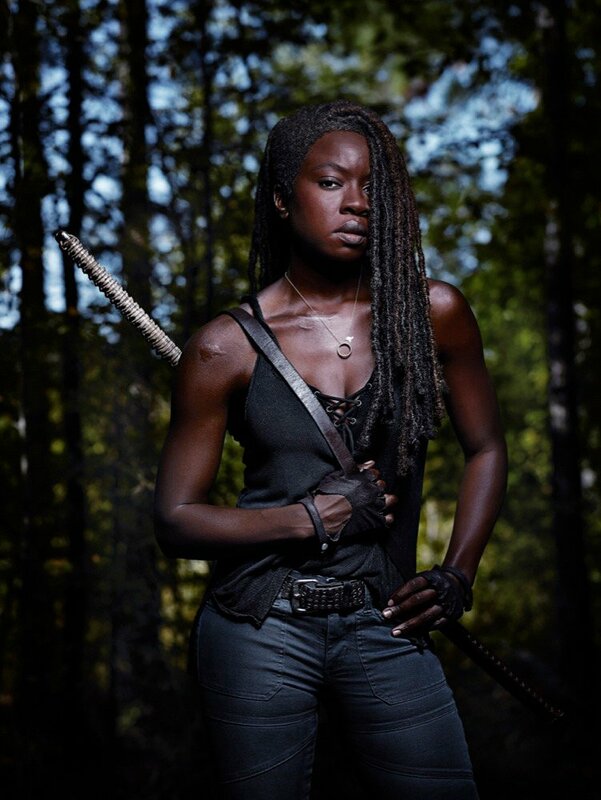 The series stars Norman Reedus (Blade II), Danai Gurira (Black Panther, Avengers: Infinity War), Melissa McBride, Alanna Masterson, Josh McDermitt, Christian Serratos, Seth Gilliam, Ross Marquand, Austin Amelio, Tom Payne, Xander Berkeley, Khary Payton, and Jeffrey Dean Morgan. The Walking Dead airs Sundays at 9 p.m. ET on AMC. The midseason premiere will air on February 10 on AMC.